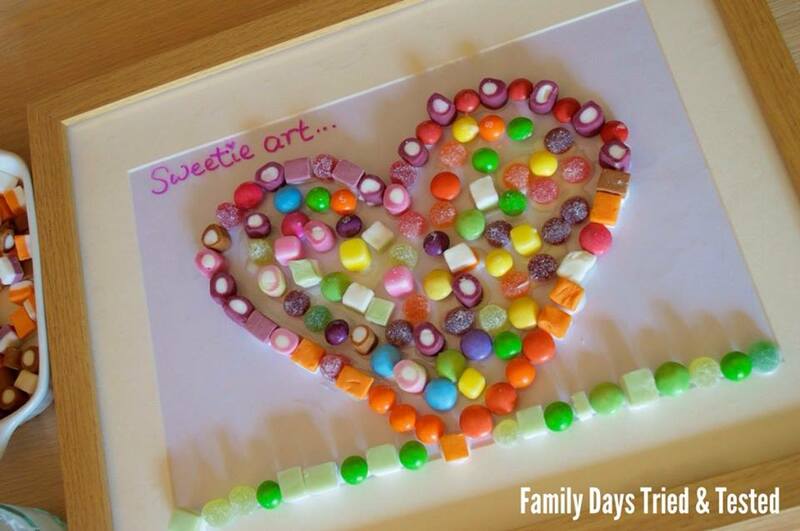 We had some fun using sweeties to make some picture treats and some yummy fashion designing. 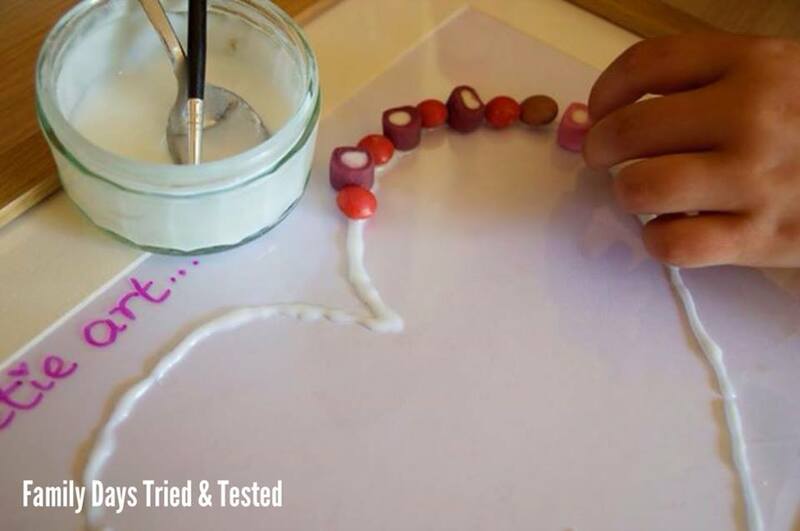 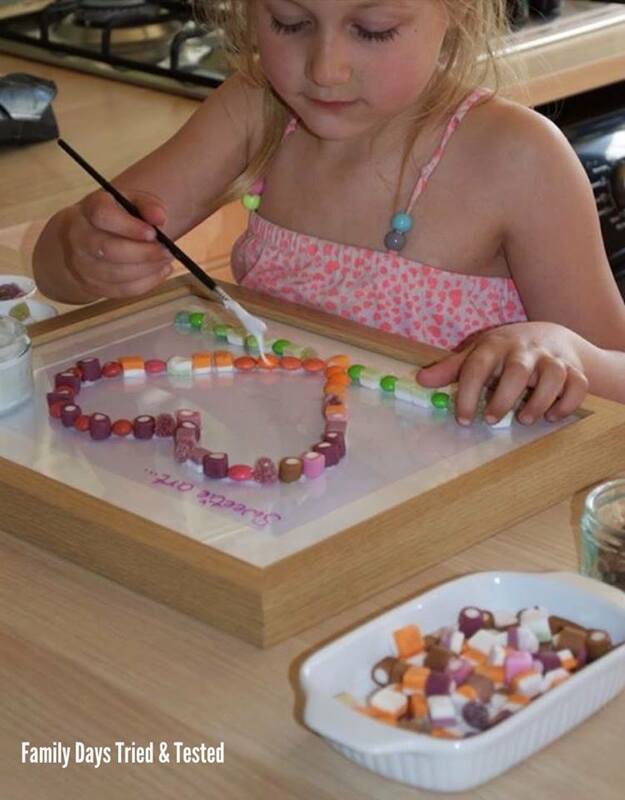 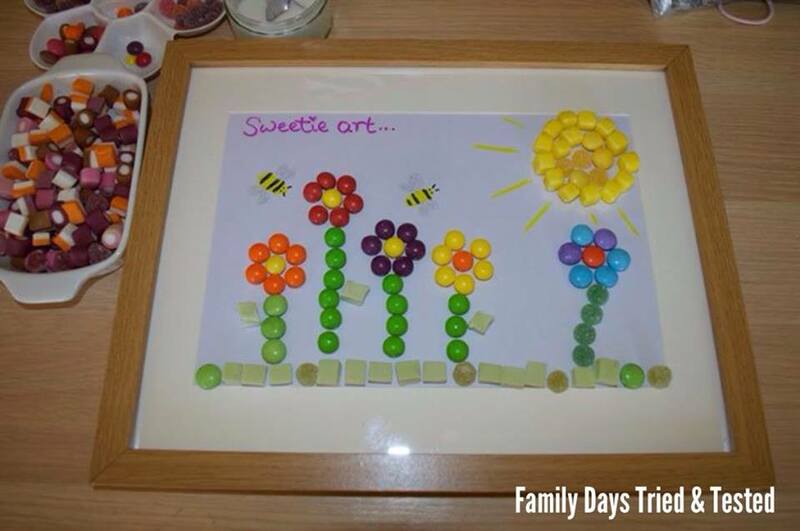 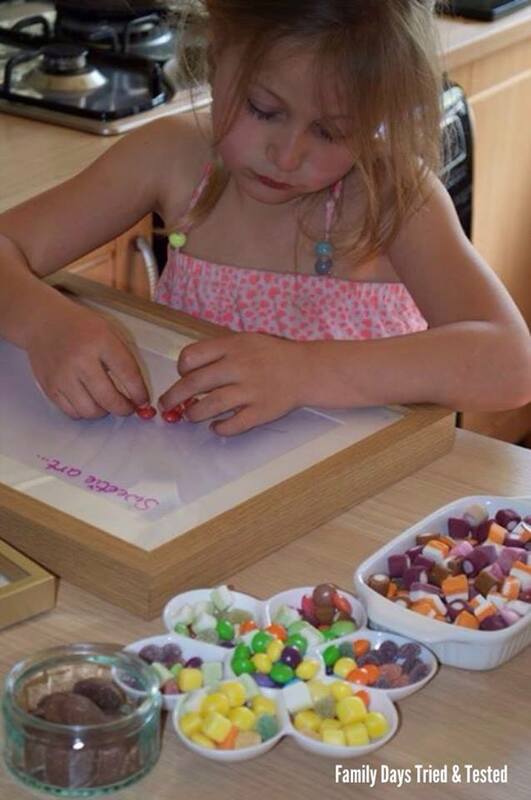 We used an icing sugar glue which we made by mixing a tablespoonful of icing sugar with a few drops of water, we just dolloped the sugar glue onto a clean picture frame before adding our sweeties and leaving to harden. 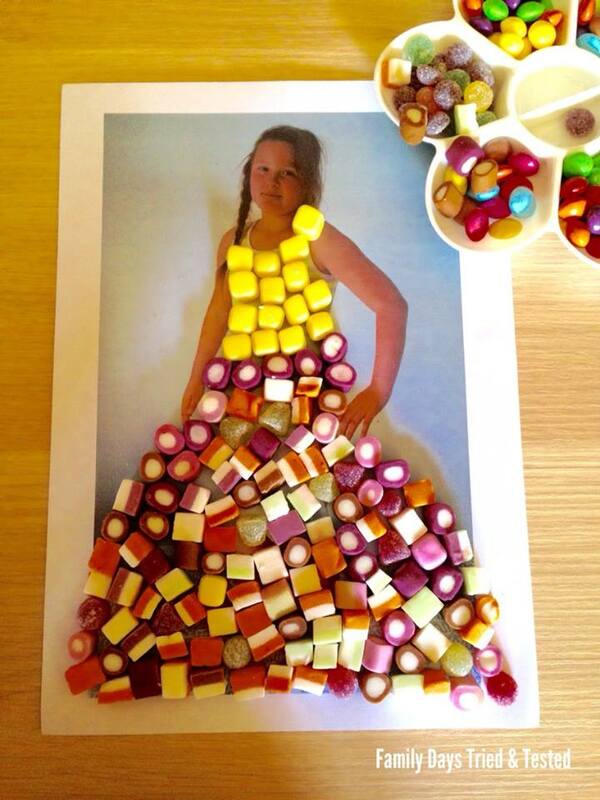 We made our dresses by printing out a photo of ourselves to use as a canvas. 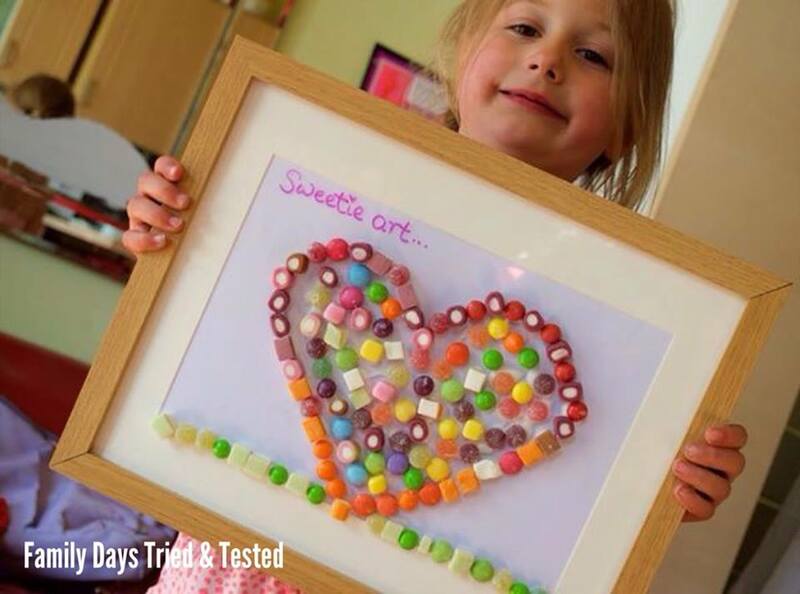 The best bit was eating our yummy creations afterwards.